The Flathead Valley is a winter wonderland waiting to be fully discovered and thoroughly enjoyed. Conveniently located in the heart of the valley, Meadow Lake is the perfect hub for all of your favorite winter activities. 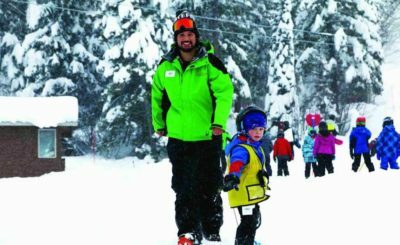 The valley offers access to multiple ski resorts, cross country skiing, snowshoeing, dog sledding, theatre, shopping and many other activities and events sure to entertain your entire family. 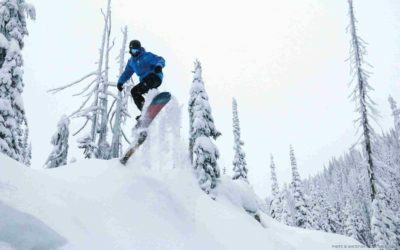 The atmosphere of the ski resorts in northwest Montana is reminiscent of classic western ski towns. These timeless resorts offer less-expensive lift tickets and smaller crowds compared to other destination resorts. 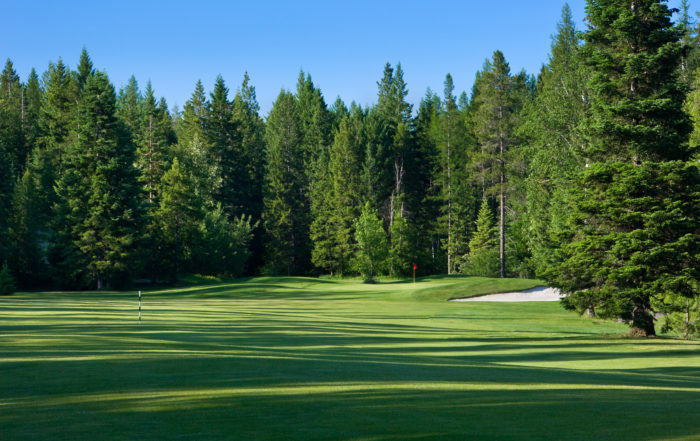 Whether you drive, arrive by train or air at Glacier International Airport, Meadow Lake Resort offers easy access to Whitefish Mountain, Blacktail Mountain, multiple cross-country ski courses, and backcountry skiing. 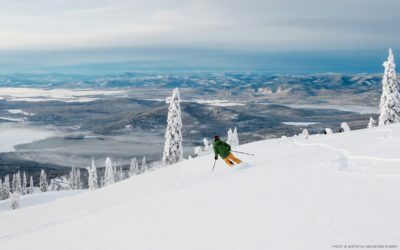 The annual average of 333 inches of snow and over 3,000 skiable acres certainly puts Whitefish Mountain in the resort big leagues. Getting to the mountain is effortless. Meadow Lake’s daily shuttle directly to Whitefish Mountain Resort allows you to avoid driving in snowy conditions and the hassle of parking. Once at the mountain, our owners have exclusive access to the private Kintla Lodge. This cozy lodge is a great place to store your skis, enjoy a lunch, or warm up in-between ski runs. At the end of your day, our shuttle will drop you back at the resort where you can enjoy après ski and dinner for any appetite at Meadow Lake Bar & Grille. 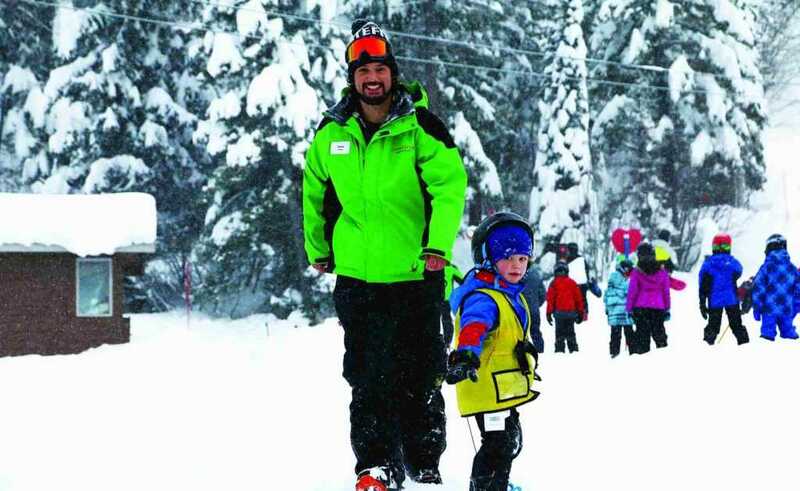 Nearby Blacktail Mountain is the perfect playground for new skiers and families. As a smaller mountain, Blacktail is less crowded and provides a more comfortable experience. 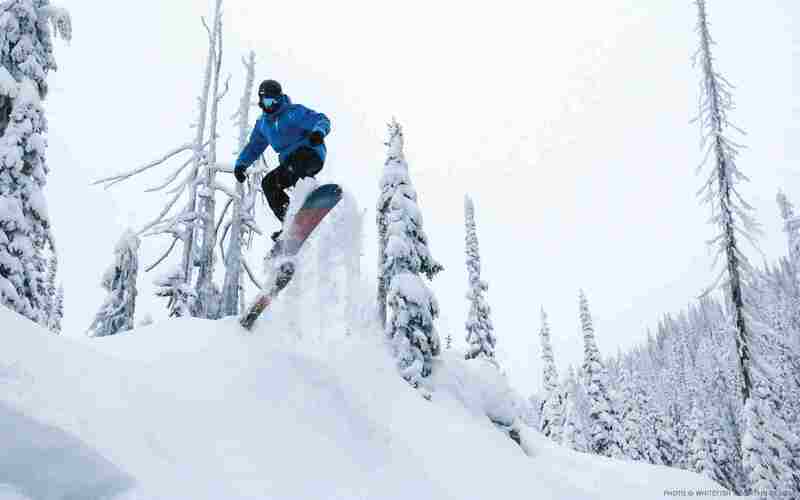 At Blacktail, skiers have access to 1,000 skiable acers, 27 runs, and an average of 250 inches of snow each year. Fun and unique to Blacktail is that the parking lot sits at the top of the mountain, so you won’t need to take a chairlift for your first run. Who says well diggers are the only people who start their days at the top! New this year, Meadow Lake Resort has teamed up with Glacier Nordic Club to bring cross-country skiing back to the Meadow Lake golf course. Meadow Lake will offer three groomed trails for owners, locals, and guests. The exciting new course is still in development, so stay tuned for trail details and course map. 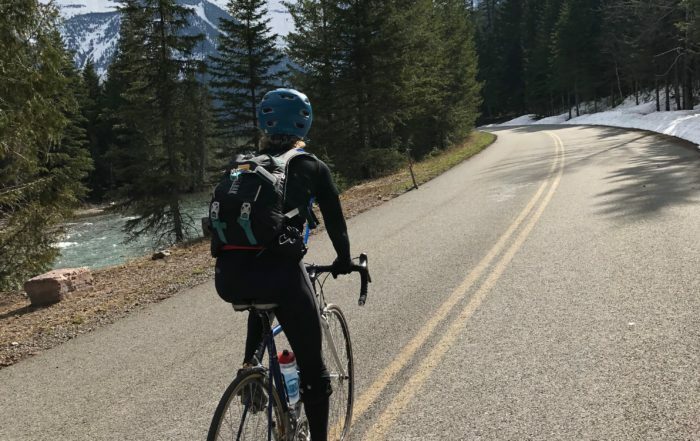 For those who prefer warmer winter activities, the Flathead Valley offers plenty of other activities to keep the whole family entertained. Downtown Whitefish is beaming with holiday festivities. Take a stroll under the holiday lights while shopping at a large selection of art galleries, clothing shops, and boutique retailers. After shopping, enjoy a tasty meal at one of Whitefish’s notable restaurants. Finally, head out to Whitefish Theatre Company for some entertainment, or indulge in the town’s vibrant nightlife.